*Single application of CITYLIFE, exposure to microparticles, rinse then measurement of the amount of microparticles. **Measurement of the level of hydration by corneometry on 12 volunteers, 15 minutes after a single application. ***Self-scoring. 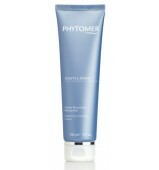 Application twice-daily for 7 and 28 days on 24 women. 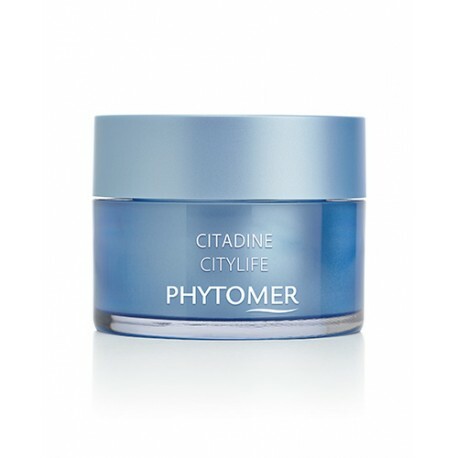 A comprehensive depolluting complex, CITYSAFE builds on the symbiosis of 3 marine sugars along with a blue microalgae and a red algae to fight together against the effects of pollution*: dehydration, signs of fatigue, dark spots and dull complexion. 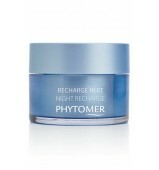 CITYSAFE: acts on dehydration, signs of fatigue and pigmentation induced by pollution. 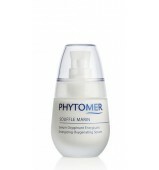 OLIGOMER®: reinforces the skin’s ability to breathe well in a polluted environment* and recharges it with minerals and trace elements. *In-vitro test on the ingredient.